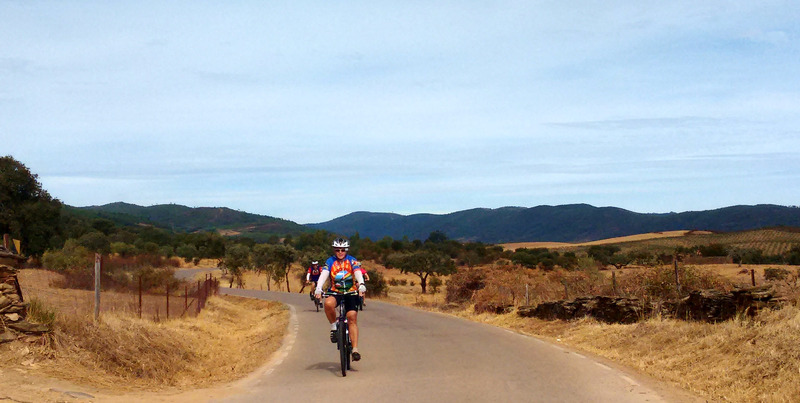 Cycling is extremely popular in Portugal – with both lycra-clad roadies (estrada) and mud-covered mountain bikers (BTT) a common sight at the weekend, particularly around the bigger towns. Lots of cycling clubs exist but – surprise, surprise – they are mainly Portuguese so unless you’re fluent in the language getting in touch (and communicating on rides) may not be that simple. 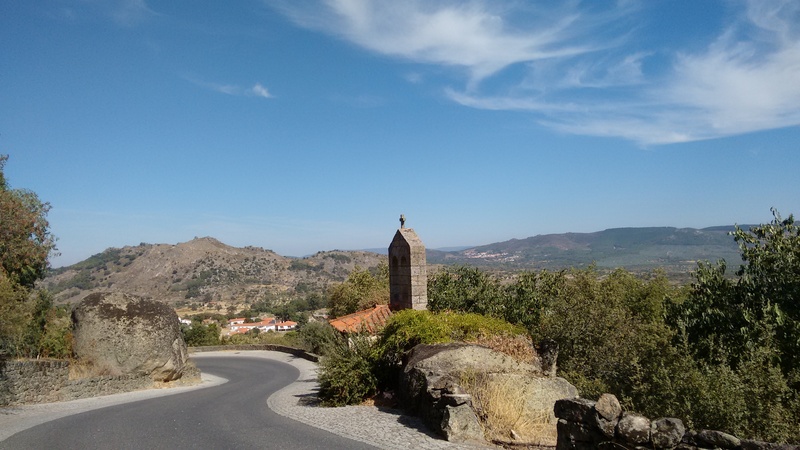 Nonetheless, this new page aims to include details of as many cycling (and cycling-related) organisations and clubs in Portugal that I can find. There aren’t many so far but as ever, it’s an ongoing project and I would love to hear from anyone with details of other clubs or organisations – whatever their size and nature! Please leave a comment/details in the box at the bottom of this page. 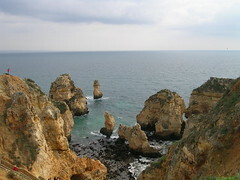 Clubs/organisations are listed with national ones top and then by region: Northern Portugal, the Beiras, Lisbon & Central, the Alentejo and the Algarve. Federação Portuguesa de Ciclismo (FPC) – Founded in 1899, the Portuguese Cycling Federation is the oldest sports federation in the country. The organisation is responsible for the “co-ordination, regulation and development” of cycling, for both competitive and non-competitive riders. Its website is in Portuguese only. For a list of FCP regional branches (delegations) see this list. iSport Cycling – this site sets out to provide listings of clubs in towns across Portugal (and other countries). It’s a bit hit-and-miss as some of the links don’t work, but others contain contact details, telephone numbers and emails. 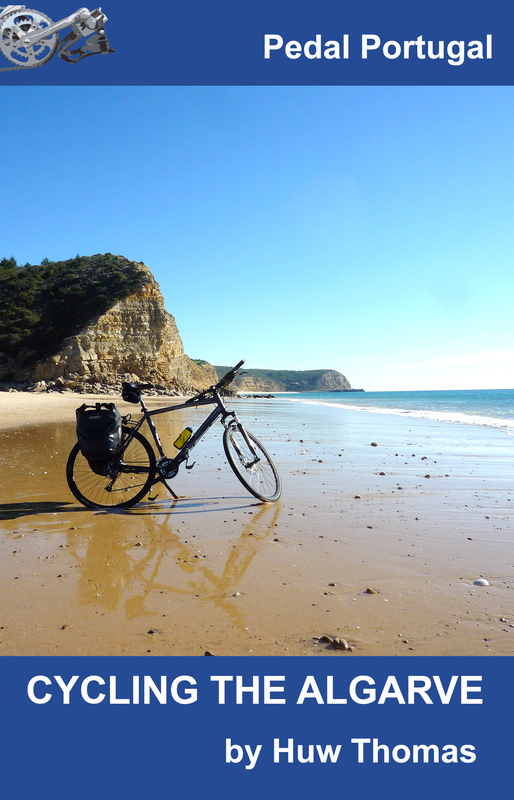 Portuguese Federation of Cycle Tourism & Bicycle Users – FPCUB is a non-governmental environmental organisation working at a national level and a member of the European Cyclists’ Federation (ECF). It was set up in 1987 and, according to its website, the purpose of FPCUB “is to defend the environment, defend and promote the cultural, historical and archaeological heritage by promoting cycling as a form of sustainable mobility (as well as users), and the development of the ecotourism practice of leisure, maintenance and tourism, representing it internationally and in Portugal”. Another website that’s only in Portuguese – although it does have a list of ‘eventos‘ on its calendar, including BTT and road events. 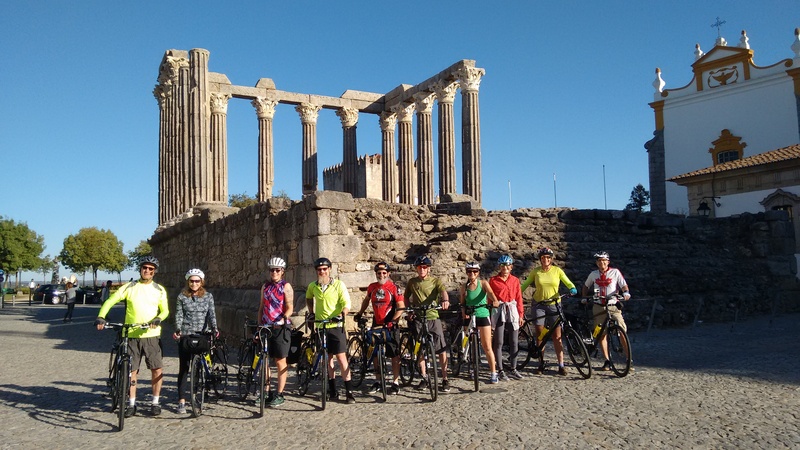 Randonneurs Portugal – includes details of events, membership and events for randonneurs – or Audax for UK and Australian cyclists. The site is in Portuguese only but includes a calendar of events. The group also has its own YouTube page with videos from previous events. ALPHA Cycling Club – based in Rio de Mouro, a suburb of Lisbon near Sintra. 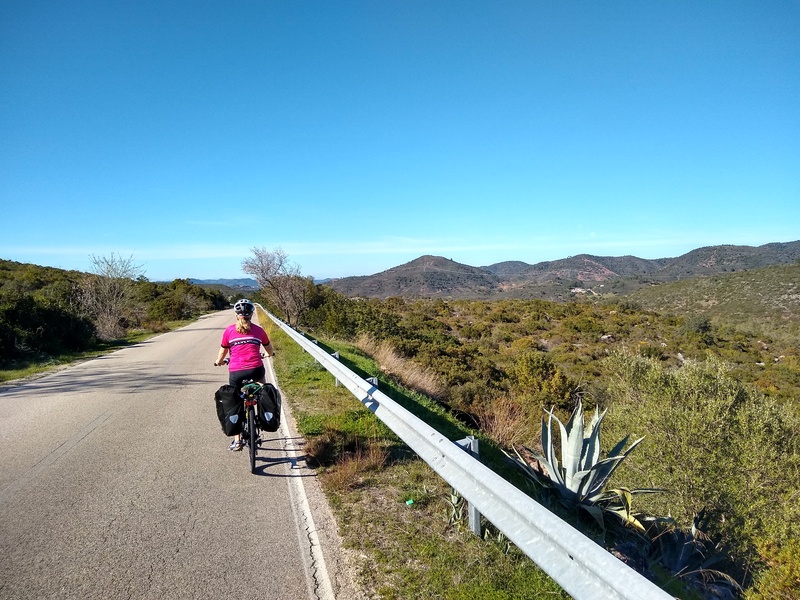 Silvercoasters – Small club offering organised rides around the Silver Coast area of Portugal (north of Lisbon, roughly from Peniche to beyond Nazaré). FPC – Delegação do Algarve – part of the FPC (see above), the site includes a (Portuguese-only) calendar of cycling events for estrada and BTT. There is a button to click for an English language part of the site but this only seems to have details of the Volta ao Algarve, which is the annual professional race generally held in late February. I am a 70 year old Canadian coming to Portugal for the “Cycle Across Portugal ” event that starts on May 19th. I’ll be in Lisbon prior to the start of the event from May 15th. Do you know how I could join up with some (competitive – 28-32 kph) road cyclists to ride with May 15th to 18th? Very sorry but the contacts on this page are the only ones I have. You’d probably be best contacting the Ride Across Portugal organisers – they might have some way of putting you in touch with other riders. Respect to you for tackling it. That is quite a ride – it did make me smile looking at route “presentation”, which mentions “a mixed profile between mountainous and flat stages”. Can’t say I’ve ever come across many flat parts of Portugal! Thanks for your prompt reply. That is a good idea to contact the RAP organizers. I haven’t contacted them yet. Hi, thanks so much for this information! I’m a road cyclist from Australia who is traveling to Portugal for the world university Games! I’m in porto 10th-19th of July, Lisbon 19th -29th of July and braga 29th july -5th of august. Just wondering if you know of any cycling clubs / cyclists I could contact to train with in those areas or some good 50-100km routes that avoid heavy traffic. Thanks again! Hi do you know anyone that is a great cyclist that knows the routes well and would be interested in doing guided tours in their spare time? Hi. What routes are you talking about? We are visiting San Martinho Do Porton August 16 – 23. We would like to hire 4 bikes please. Let me know if you can deliver the bikes to us and collect them. Sorry – I do not hire bikes. This website is for information only.